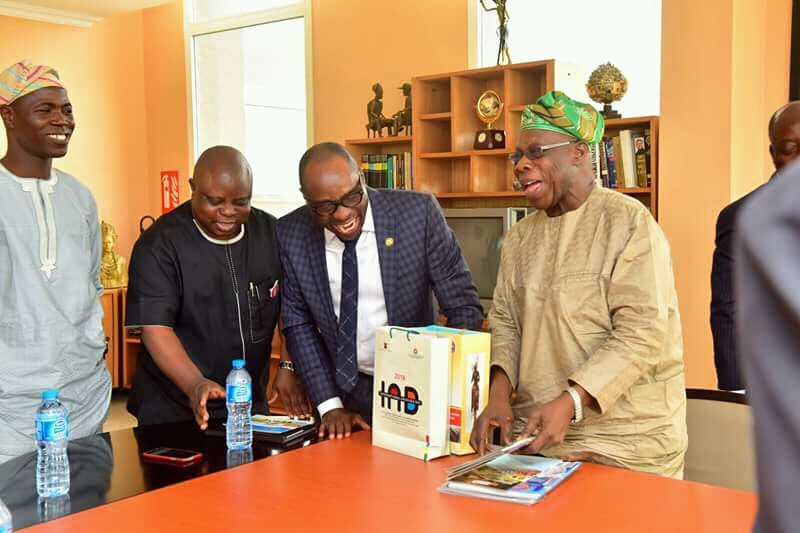 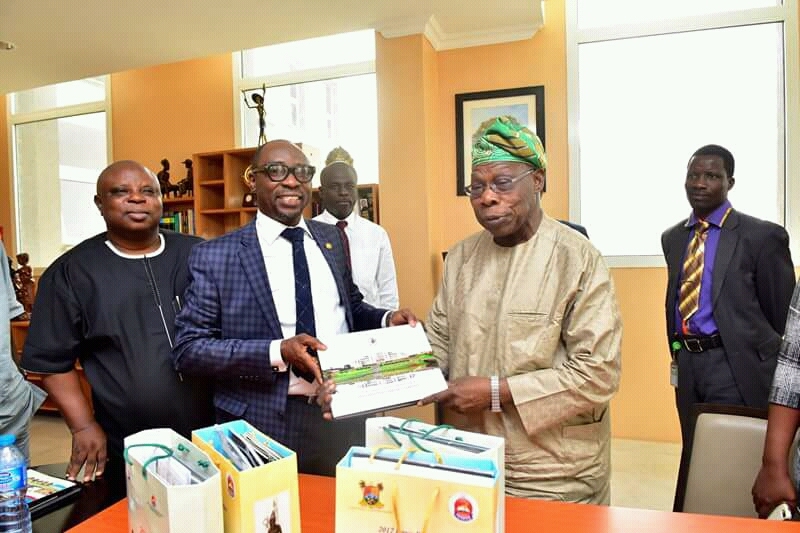 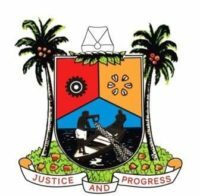 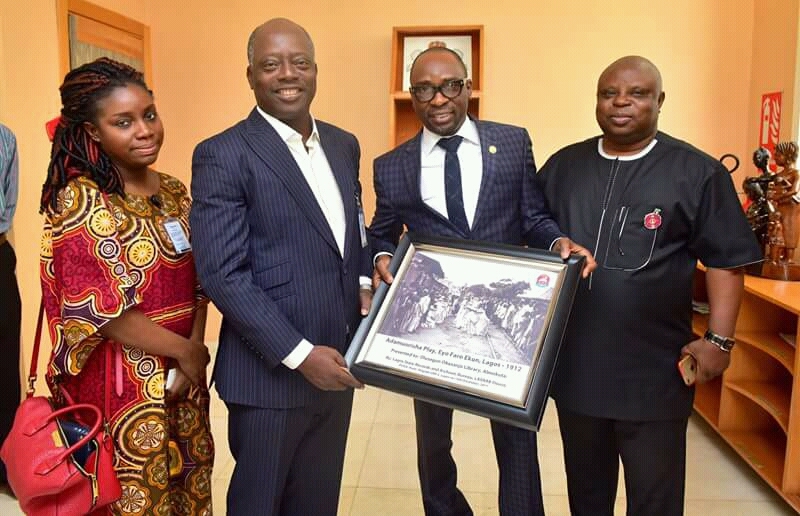 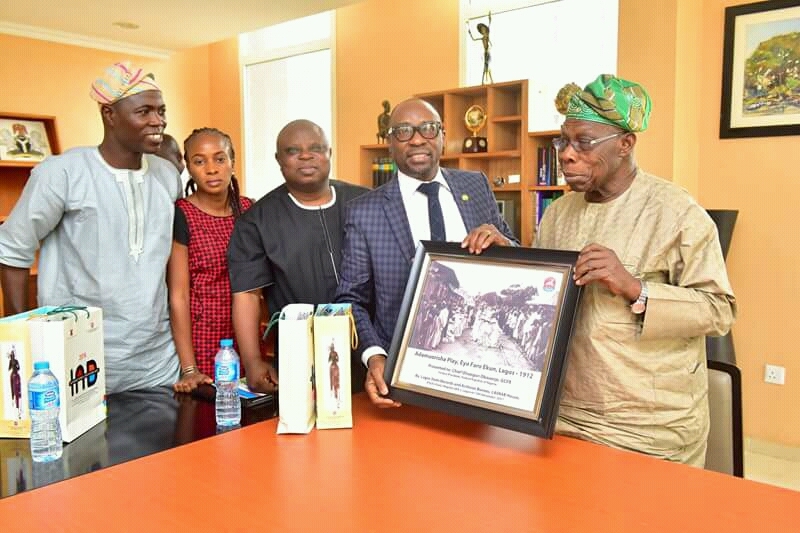 The team of the Lagos State Records and Archives Bureau, LASRAB, led by its Director-General, Mr. Biodun Onayele paid a working visit to the Olusegun Obasanjo Presidential Library, OOPL, Abeokuta, Ogun State. 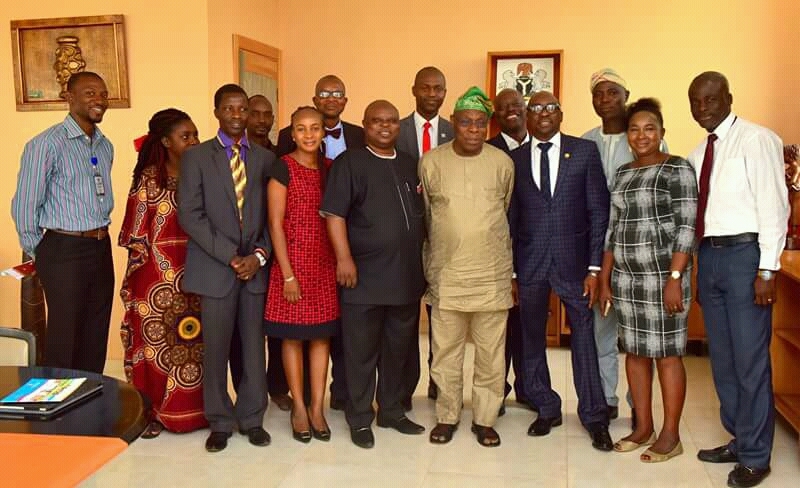 Home/Focus/LASRAB paid working visit to the Olusegun Obasanjo Presidential Library, OOPL, Abeokuta, Ogun State. 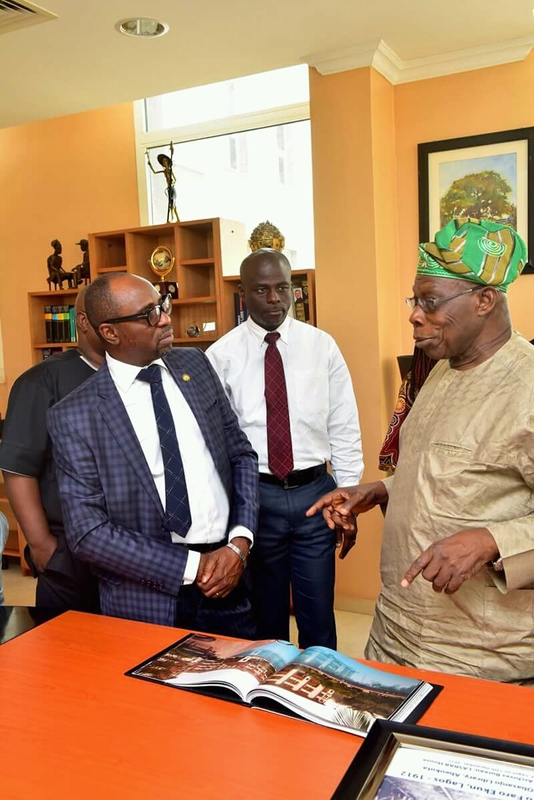 LASRAB paid working visit to the Olusegun Obasanjo Presidential Library, OOPL, Abeokuta, Ogun State.